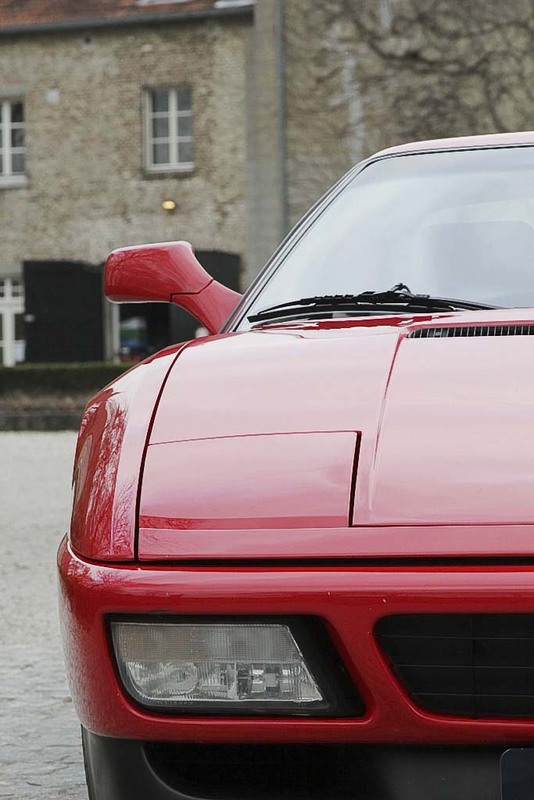 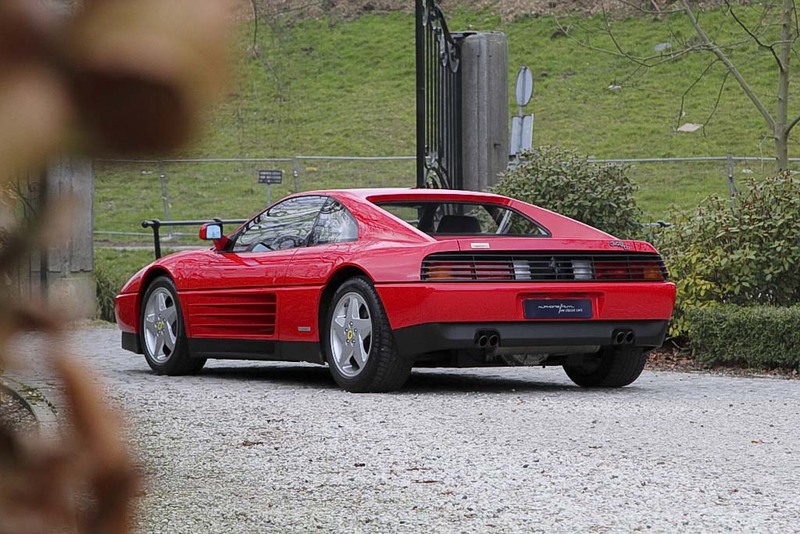 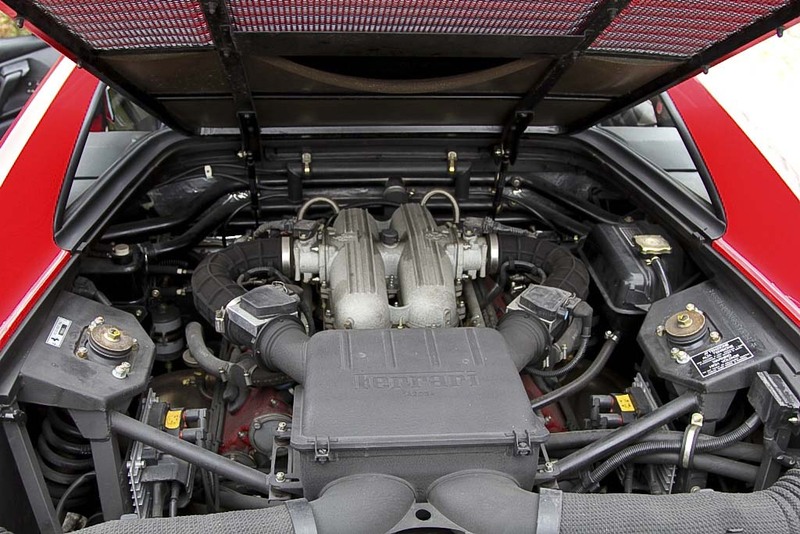 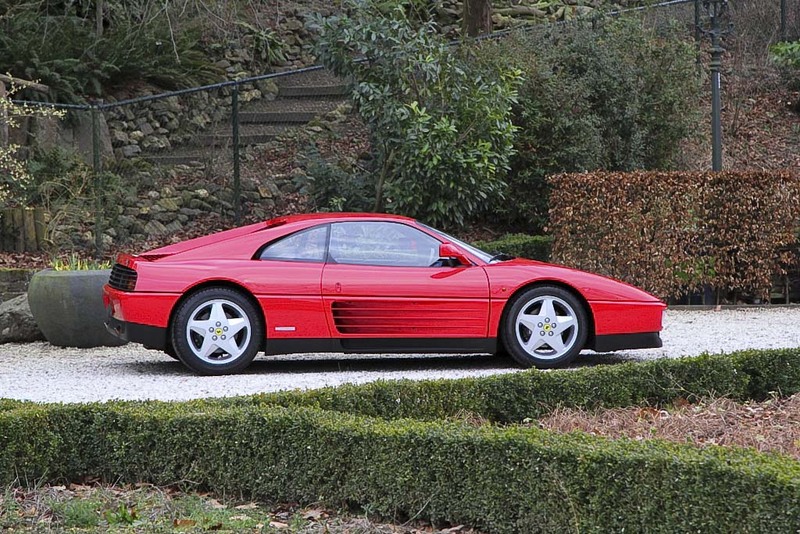 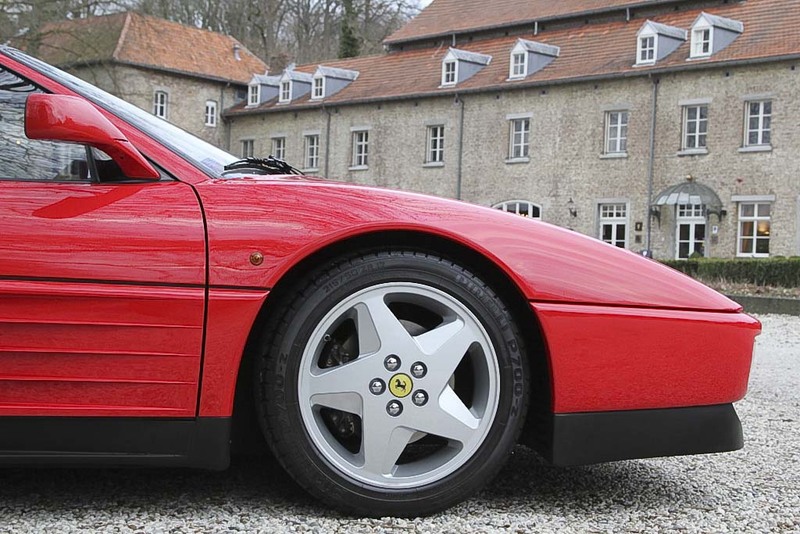 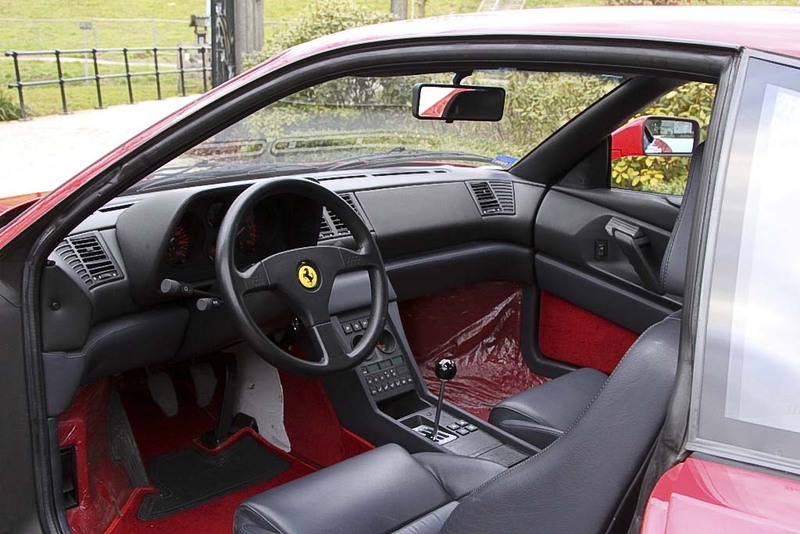 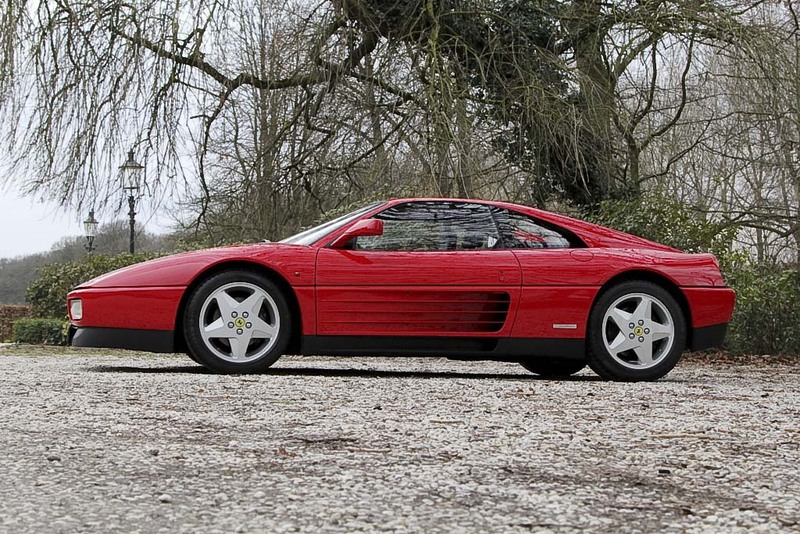 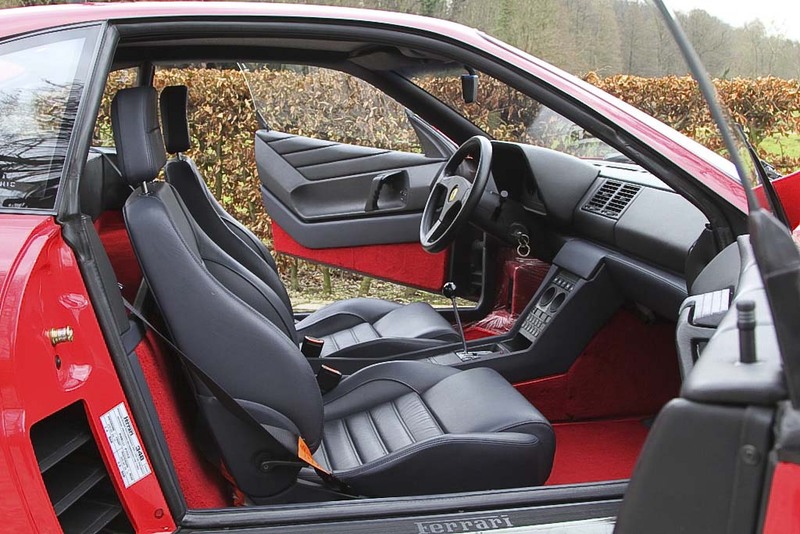 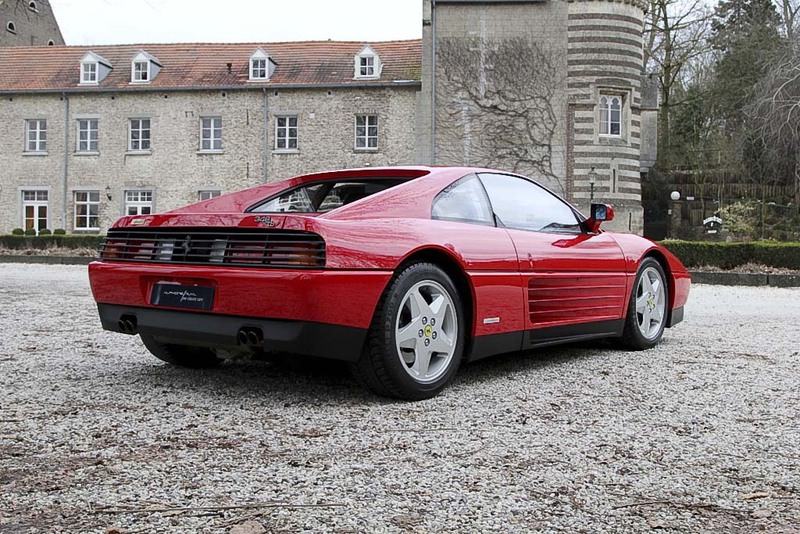 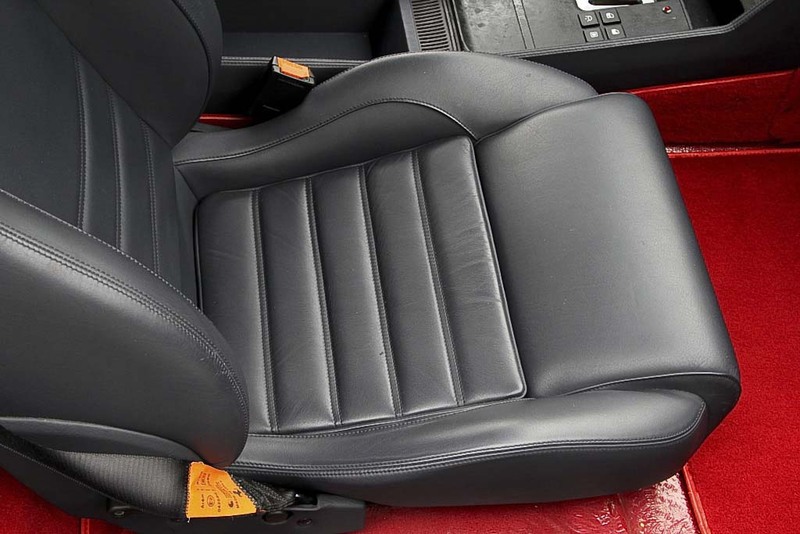 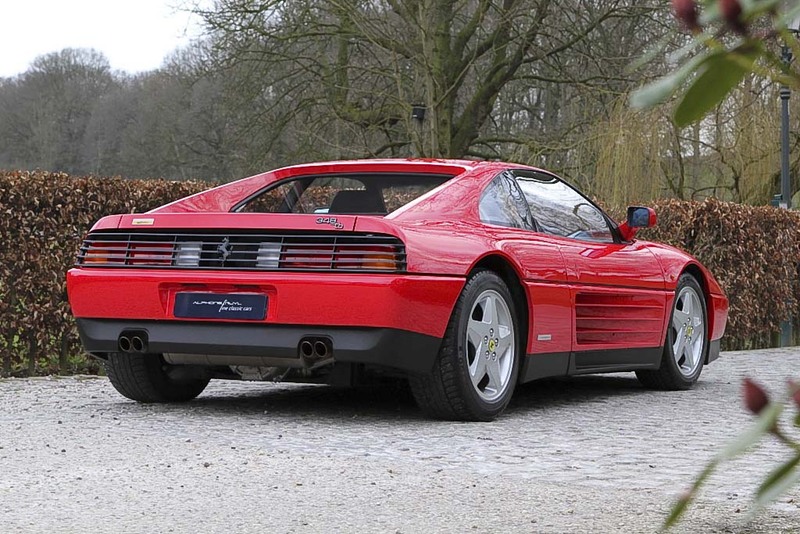 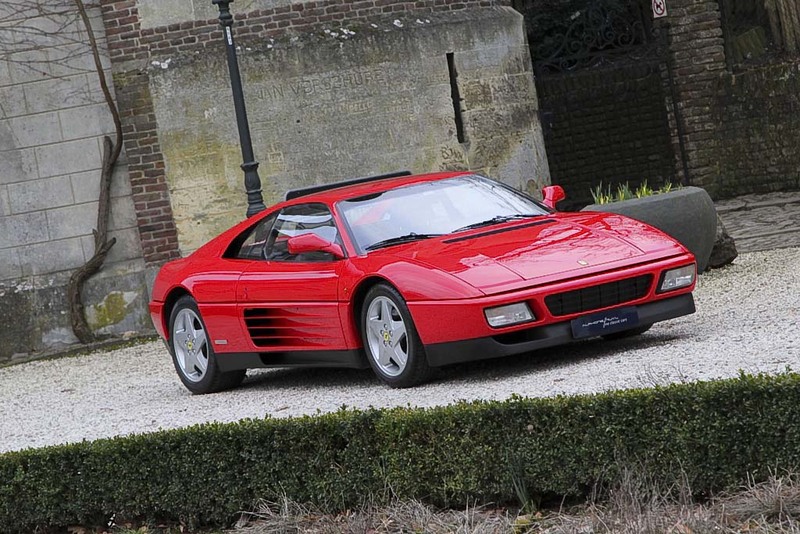 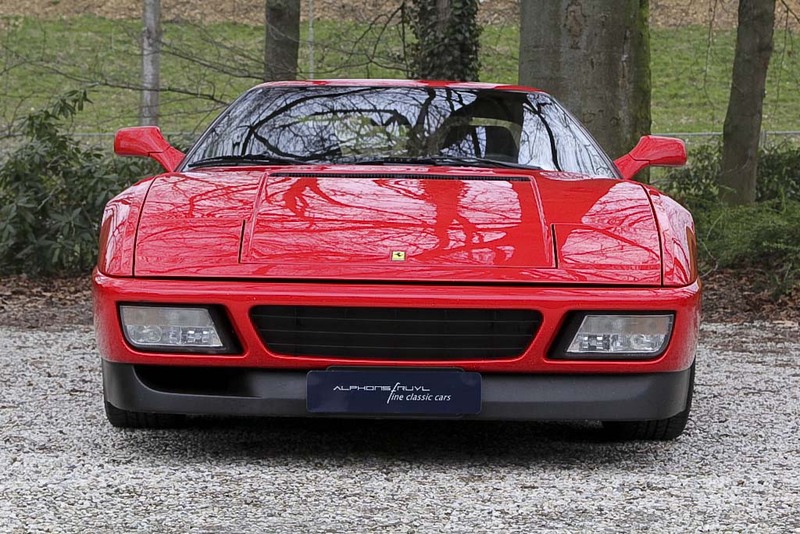 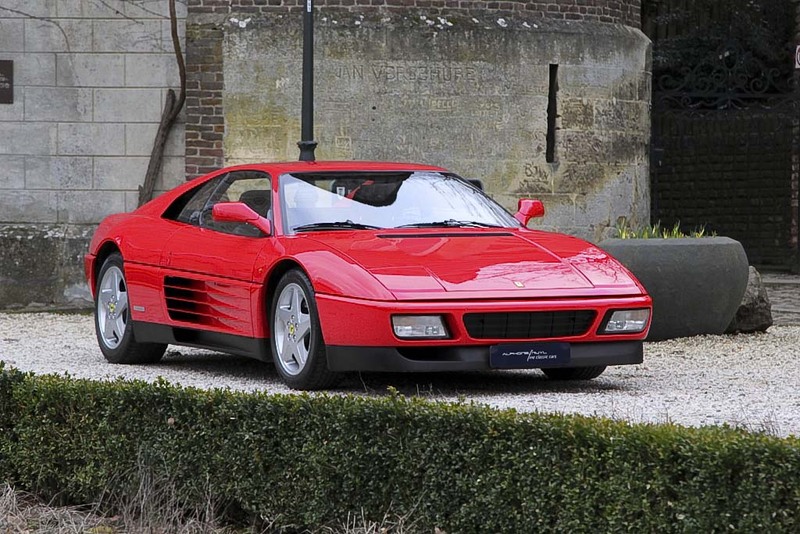 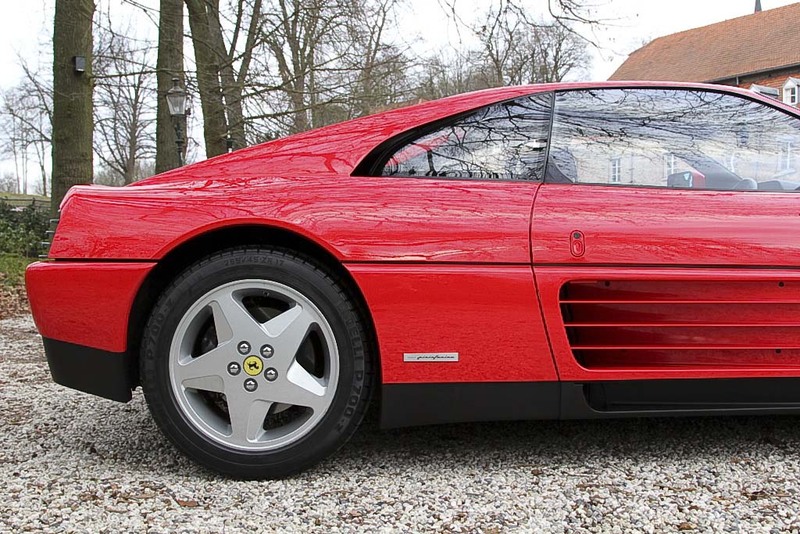 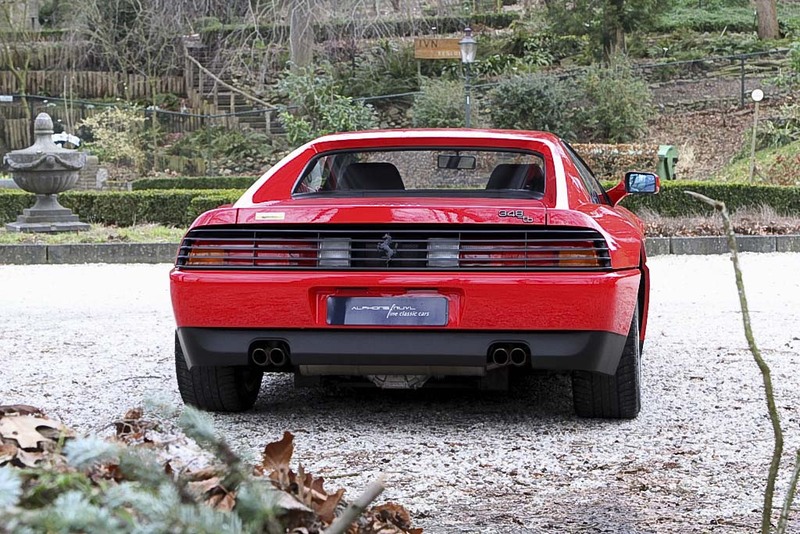 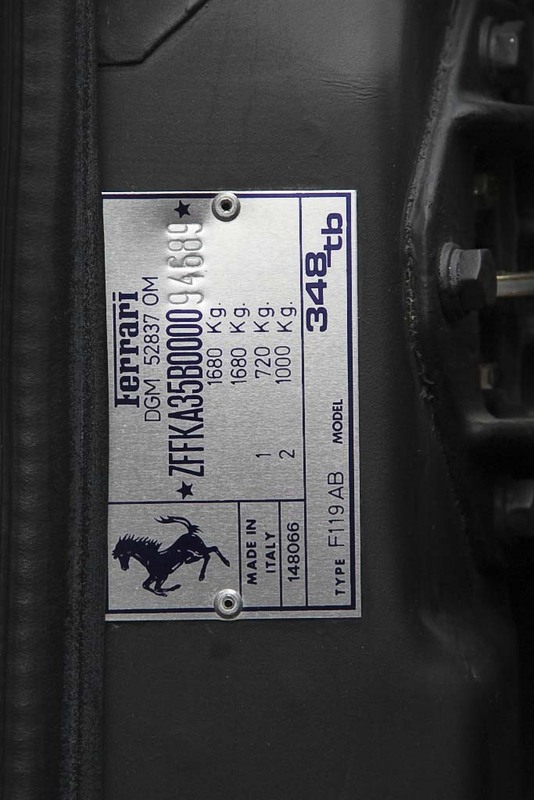 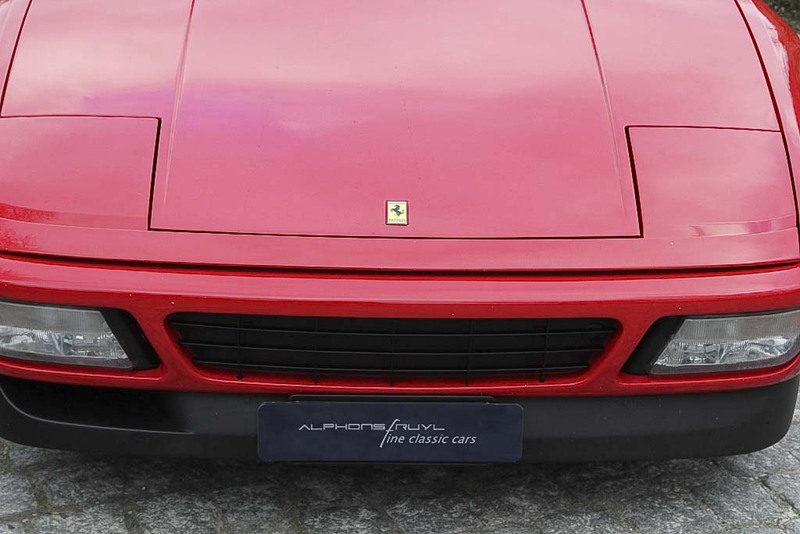 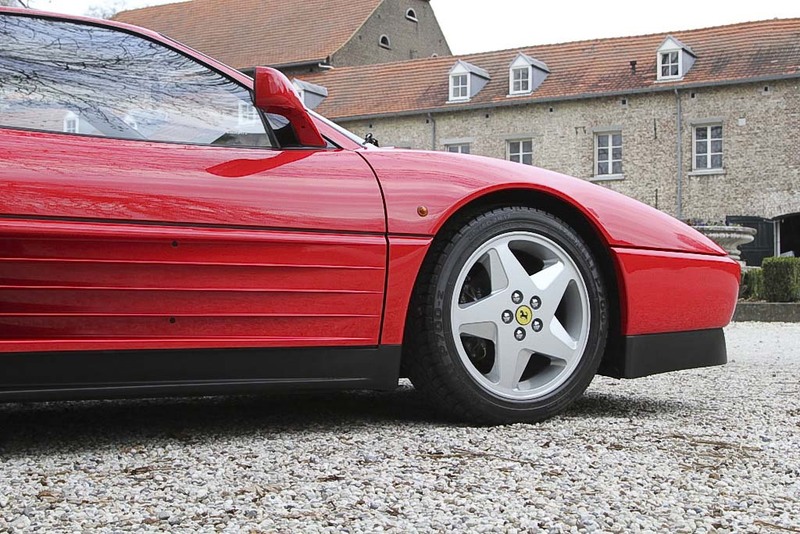 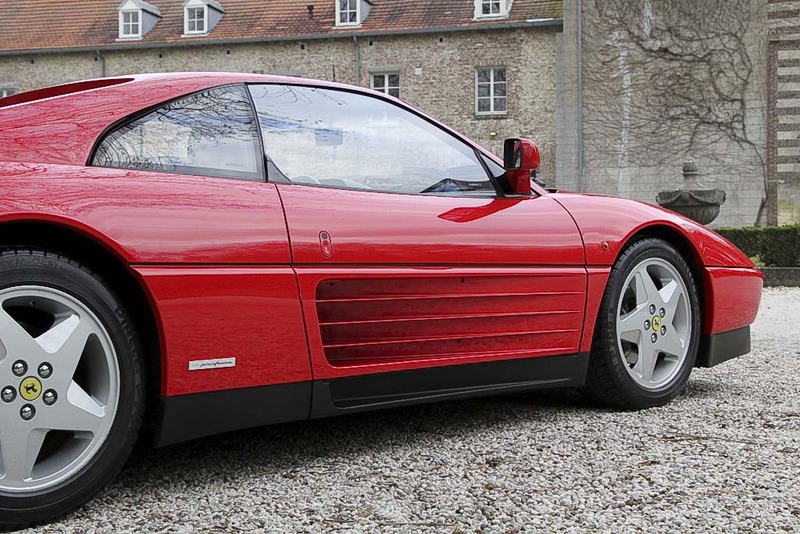 Ferrari 348TB of first private owner in fantastic condition. 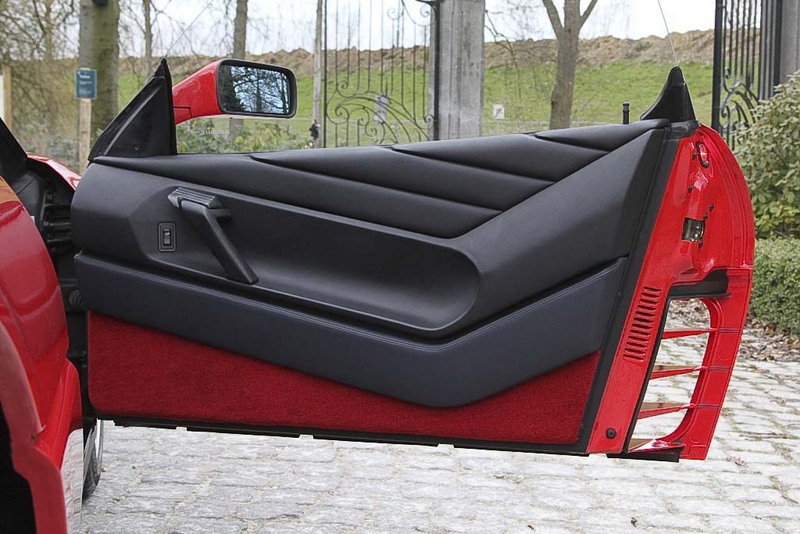 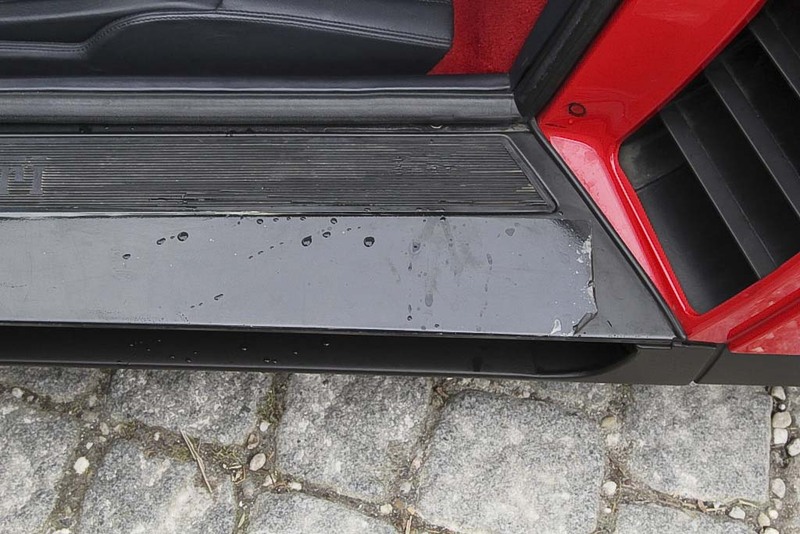 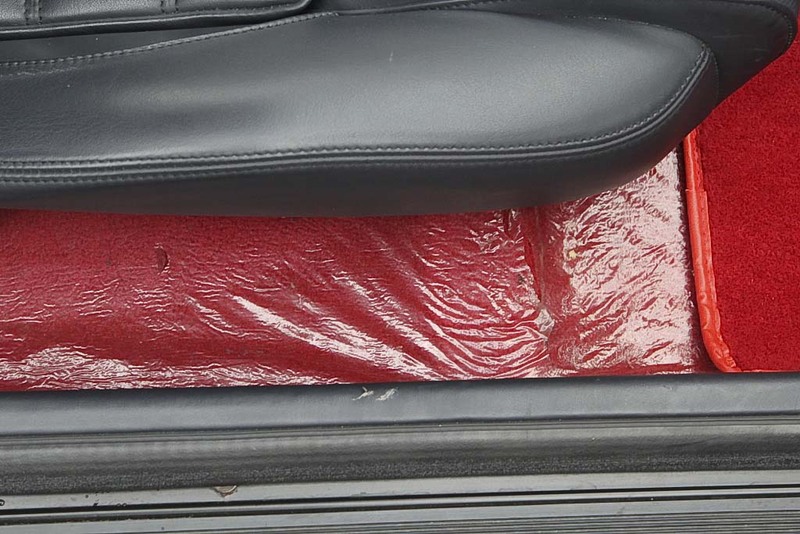 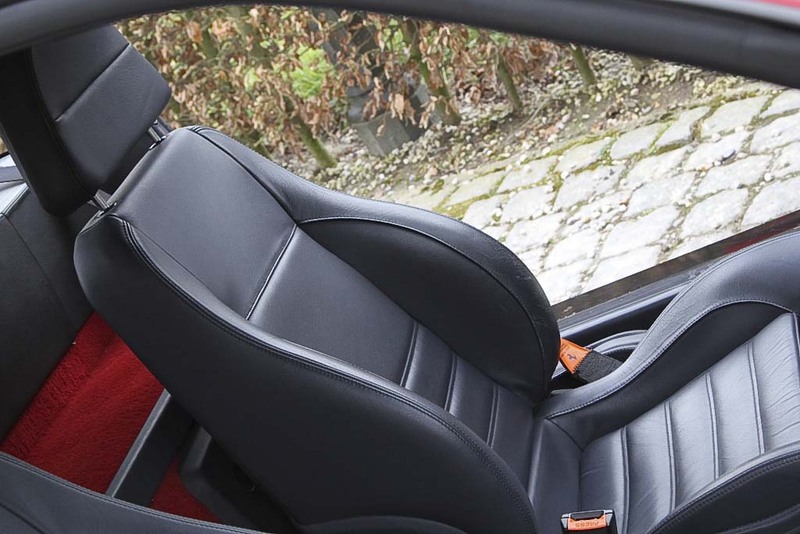 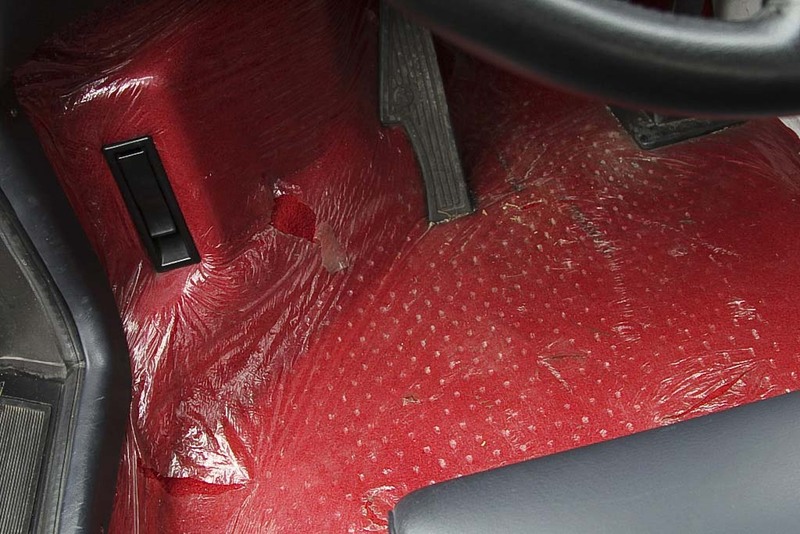 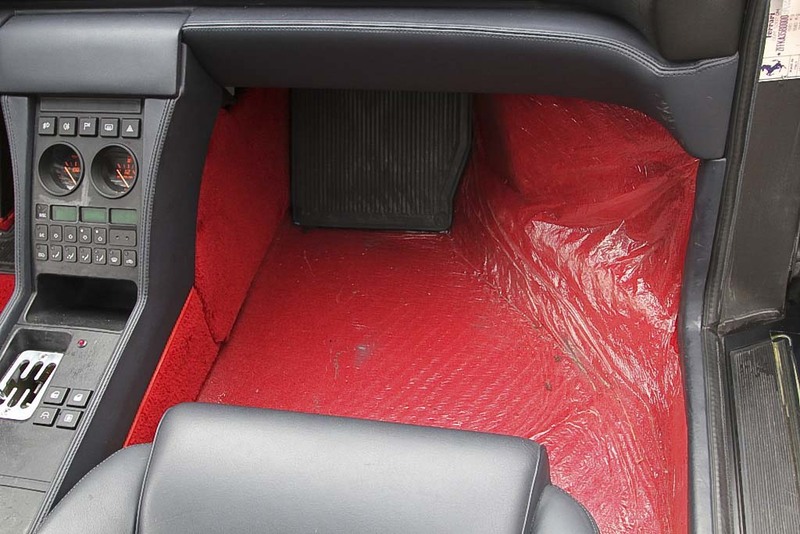 Completely in the first paint, immaculate interior, carpets still protected by the factory plastic and double set of mats, door sills still have the original film. 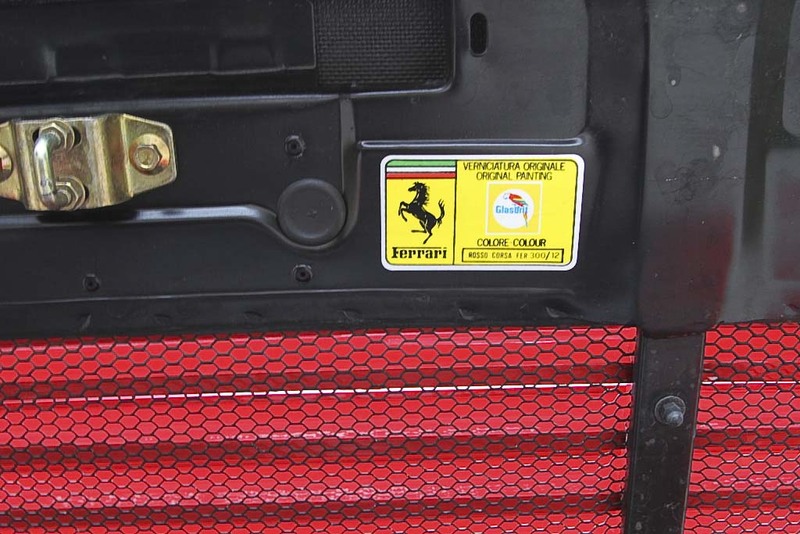 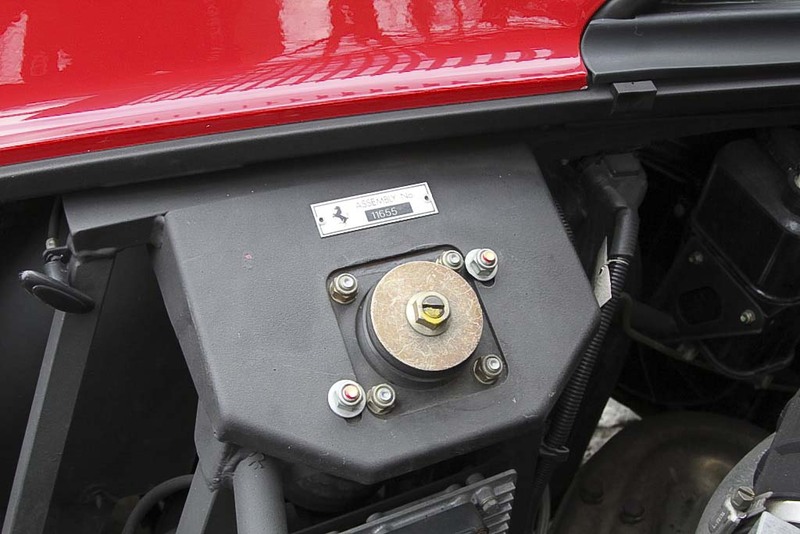 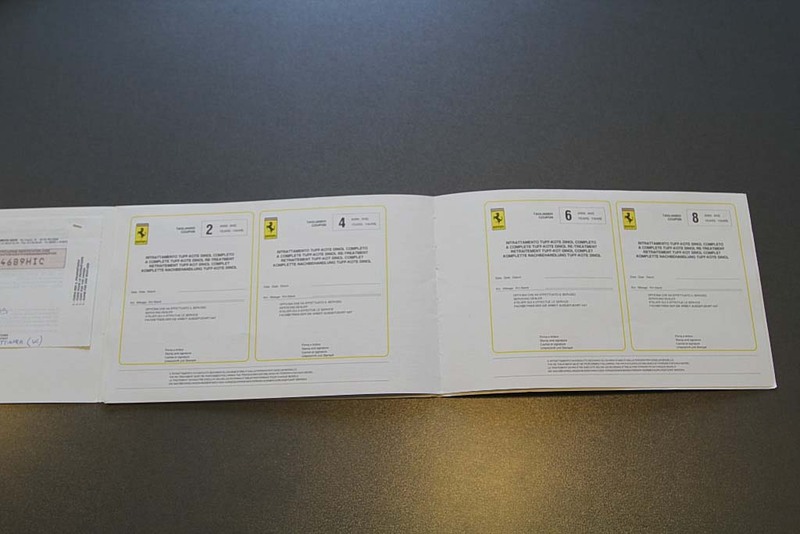 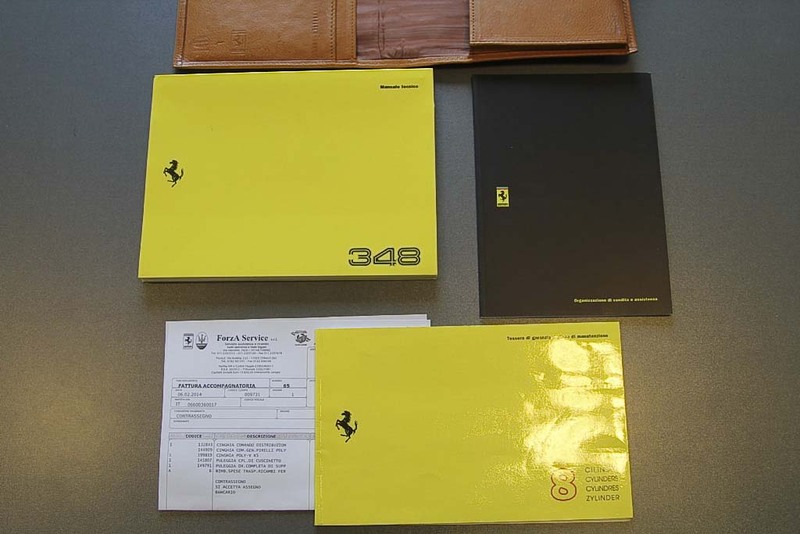 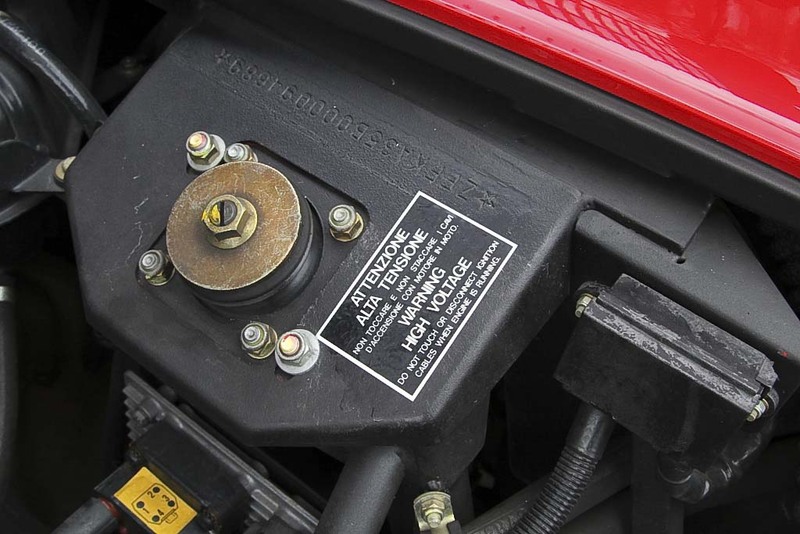 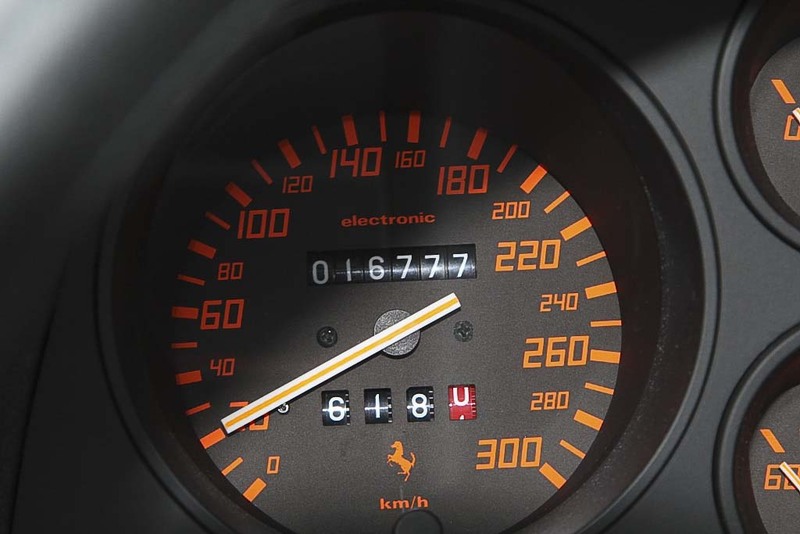 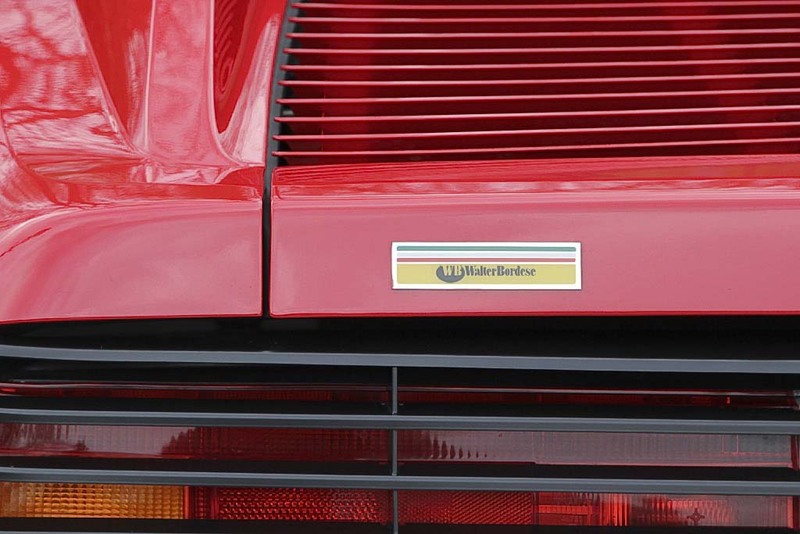 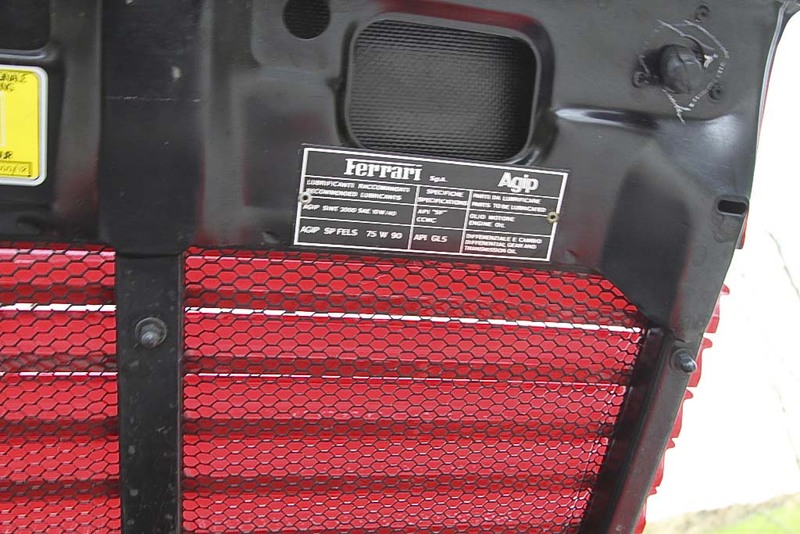 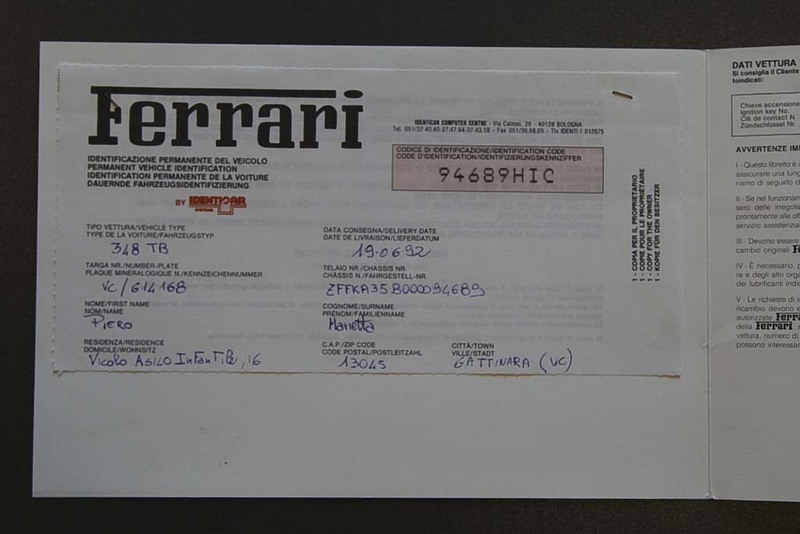 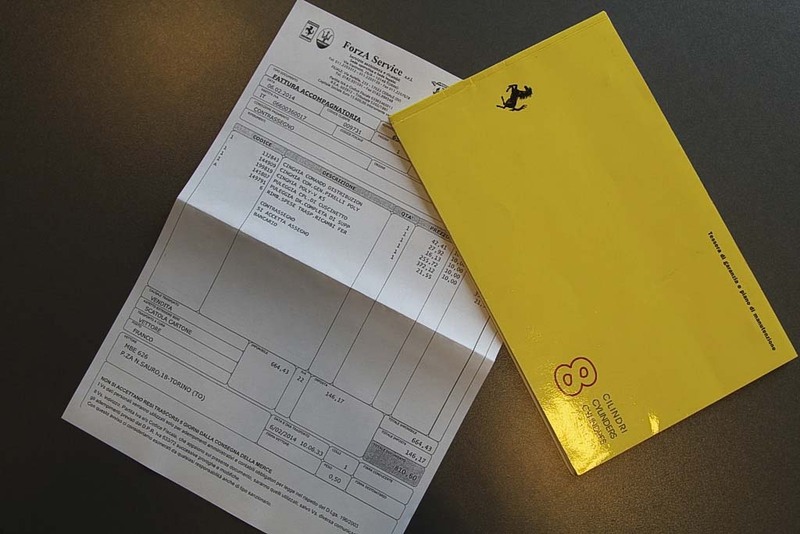 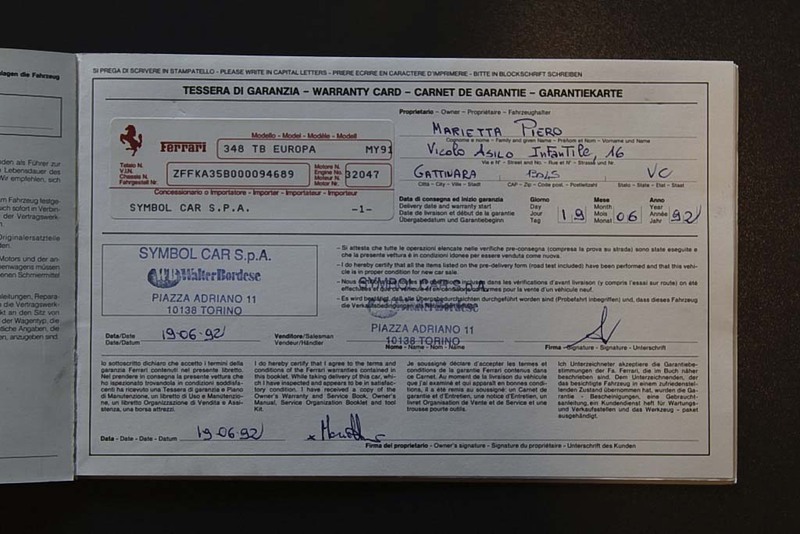 By Ferrari Symbol Car, Walter Bordese delivered in Turin, timing belt recently replaced, parts invoice present. 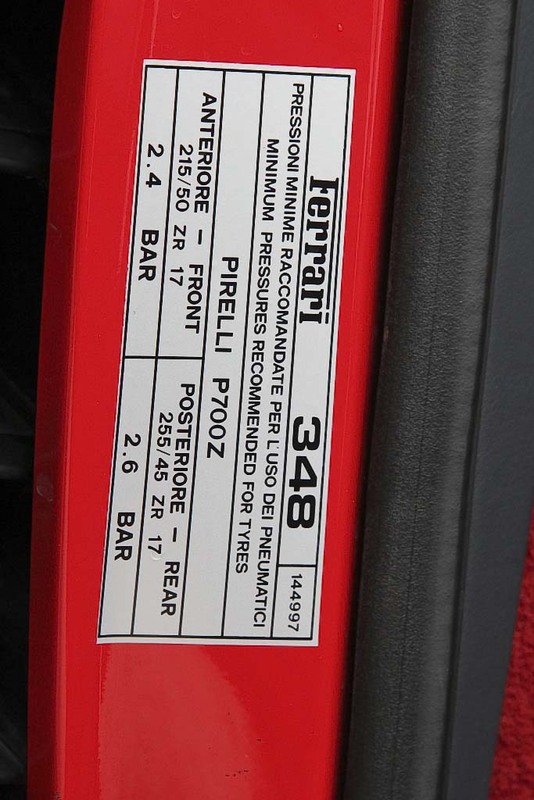 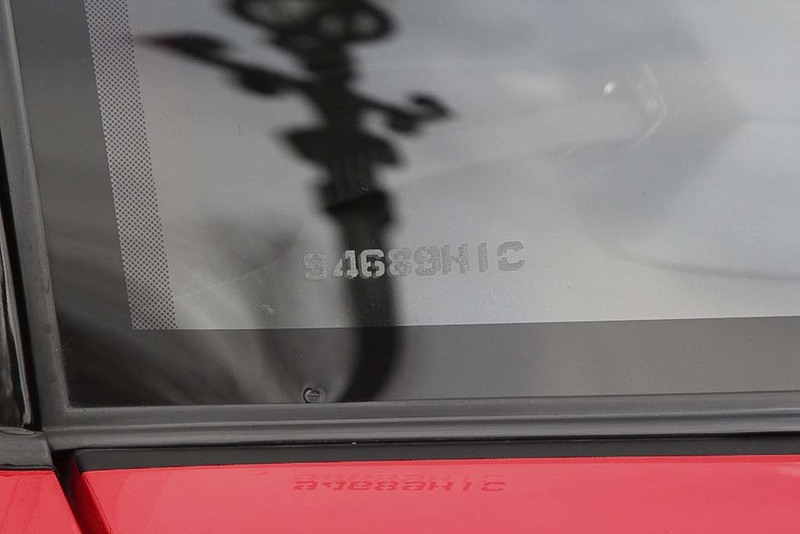 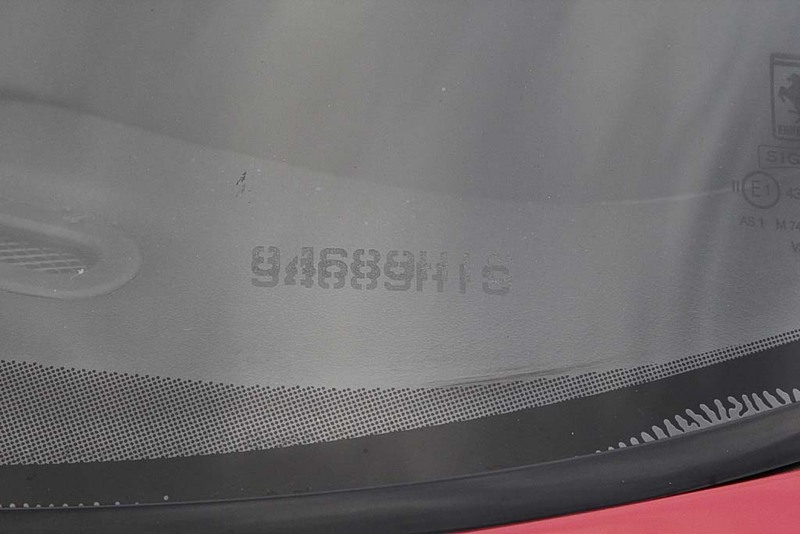 Still has the 4 original tires, all windows including the windscreen standard engraved with the chassis number. 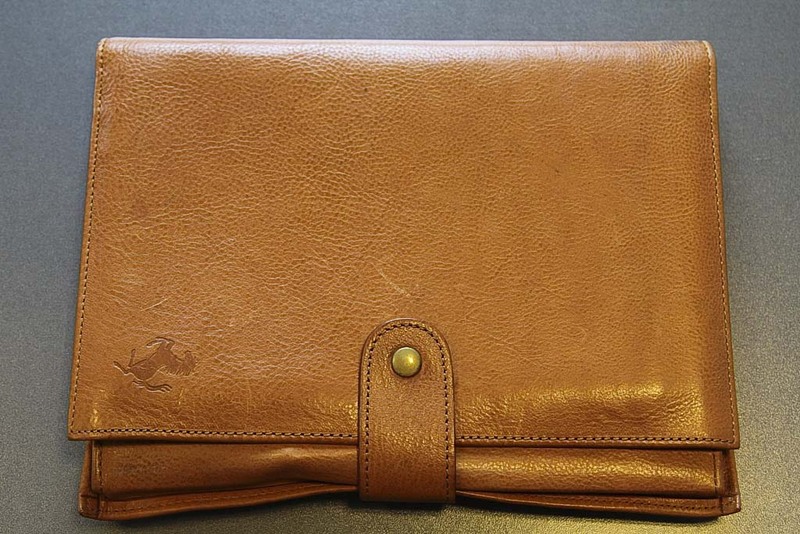 The leather folder with all the books and the leather tool bag are present. 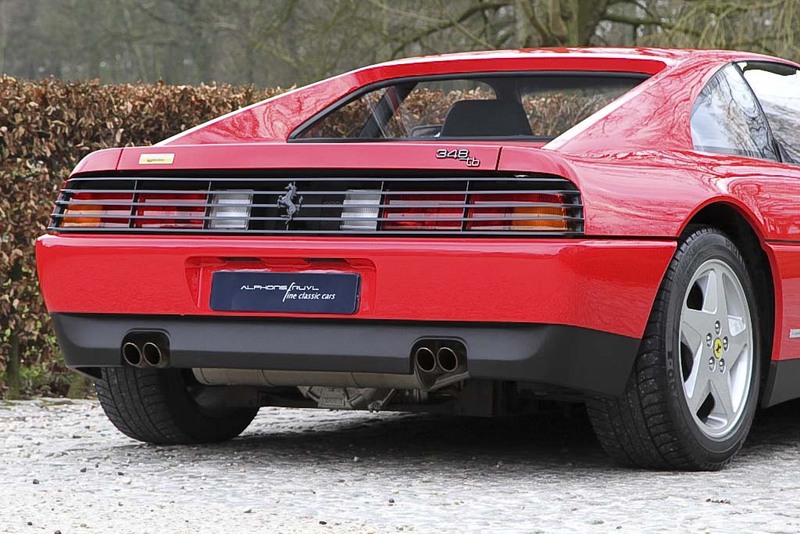 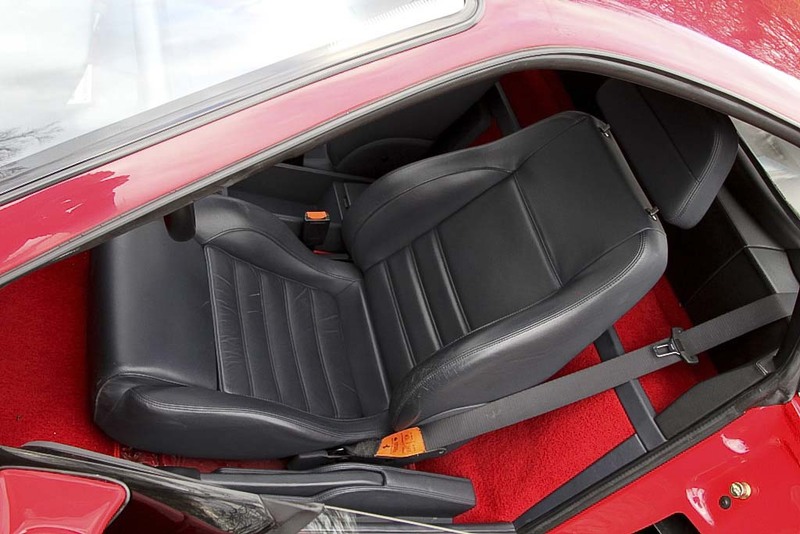 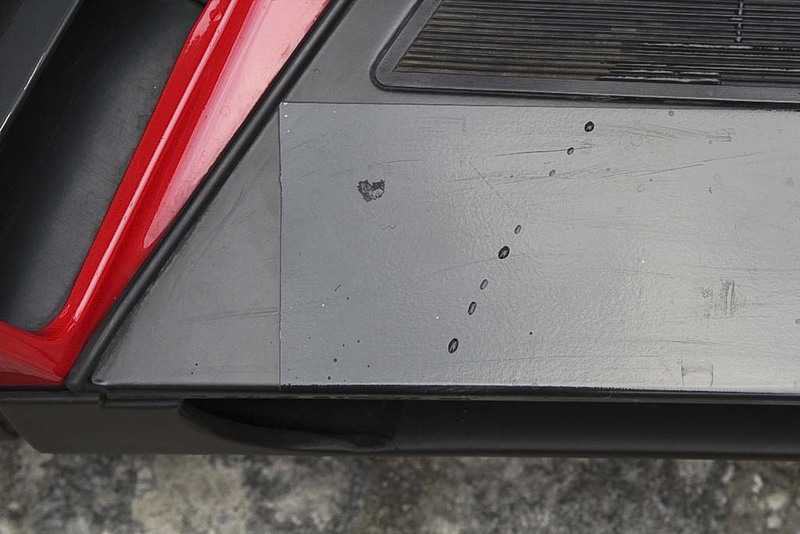 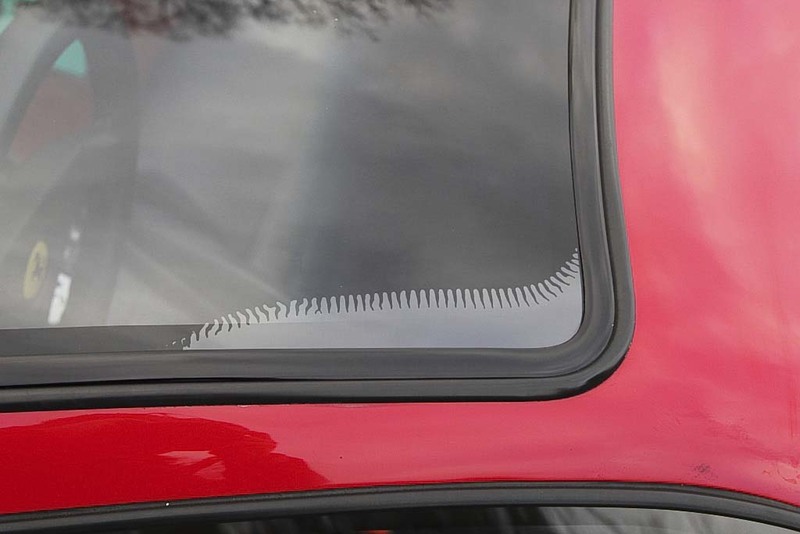 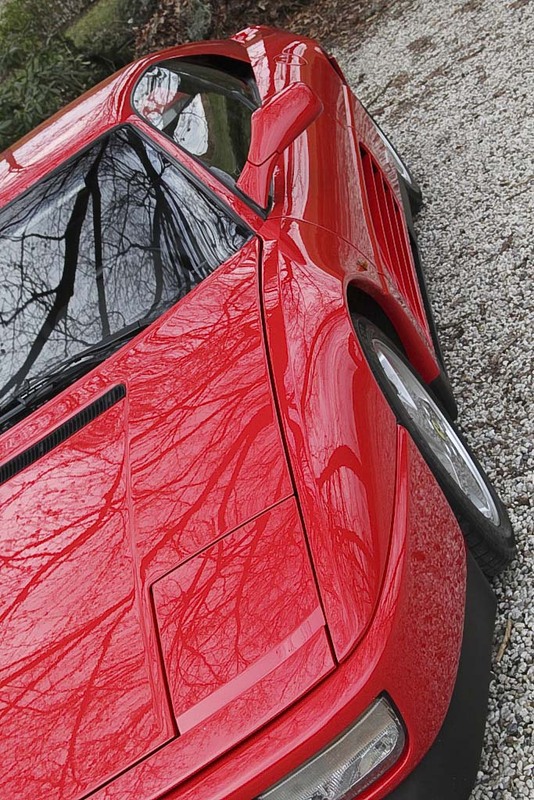 A Berlinetta in this state with only one owner, low mileage and factory paintwork is already rare.